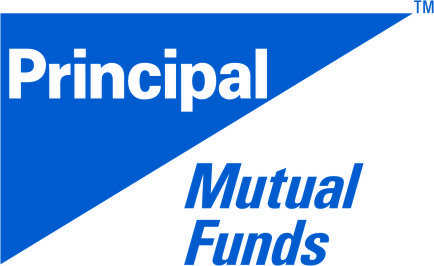 Principal Pnb Mutual Fund has proposed to revise the exit load structure of Principal Income Fund – Long Term, an open ended income scheme, with effect from 07 October 2011. Hereafter, the scheme will charge an exit load of 1.00% if redeemed on or before one year from the allotment date. Presently, the scheme charges nil. The objective of the scheme is to generate regular income and capital appreciation through investment in debt instruments and related securities besides preservation of capital.